Samsung has been launching two flagships under its S series since the Galaxy S6 series. Now, the company will reportedly return to its old strategy of three flagships next year with the Galaxy S10, says Sammobile. So, there will be the usual two variants – a Galaxy S10, and a Galaxy S10 Plus. In addition, there will be an entry-level Galaxy S10 when Samsung introduces the phone in early 2019. Furthermore, the Galaxy S10 will have dual selfie cameras to make it a total of five cameras on the Plus model. The report isn’t quite detailed regarding the front sensors but it cites a source from South Korea. However, there is more info regarding the rear sensors. 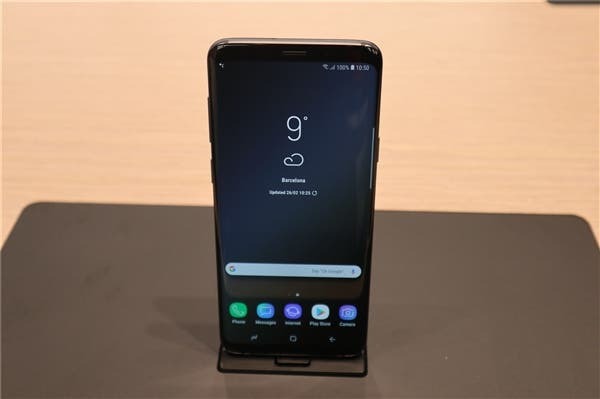 The rear cameras will consist of a super wide angle lens while still retaining the previous Dual Aperture sensors of the Galaxy S9. The wide angle lens will be a 16MP sensor with f/1.9 aperture and 123 degree super wide angles. Moreover, it is also being said that it will be the biggest of the trio of S series launching in 2019. As you’re aware, wide angle lenses allow users to widen the scene and thus capture more of the scenery around. While Samsung has already released dual selfie cameras with the Galaxy A8+, this will be a first on the S series. Also, if the triple camera talk ends up true, then it will be the first Samsung phone to do so. The super wide angle lens of the third camera will enable users to capture more of the scene in one photo. It may not appeal to users who prefer the telephoto lens with the ability to zoom in on an object with one tap. 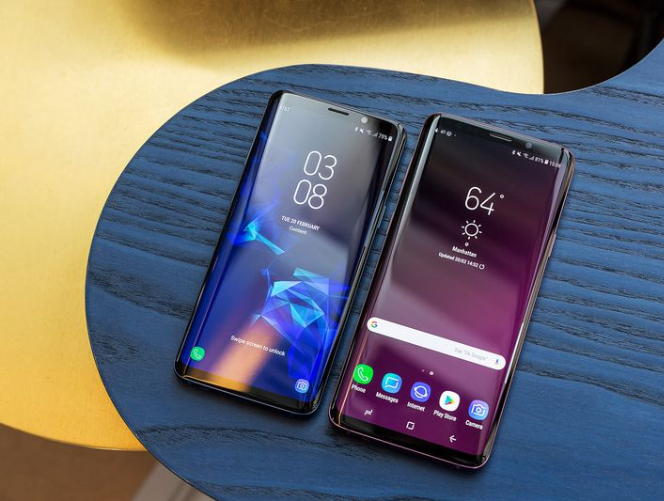 It’s also said that the Galaxy S10+ will feature a dual front camera as well. It won’t be the first Samsung handset to feature two cameras up front – that distinction rests with the Galaxy A8. As things stand, this is what we’re hearing from the airwaves. None of this is official and will not be for at least for a good half of the coming 2018. Stay tuned as it will only get more interesting from here.